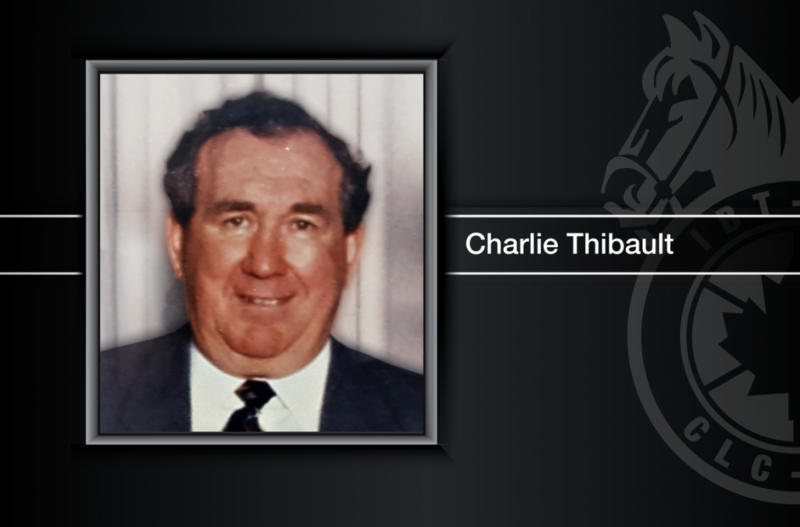 We regret to inform you of the passing of a Teamster powerhouse, Brother Charlie Thibault. He died earlier this week at 88 years old after experiencing a stroke. Brother Thibault was known for his dedication to Teamster members and to workers across Ontario. He began his career as a driver for Intercity Wilson Brothers and became a business agent for Teamsters Local Union 938 in 1967. 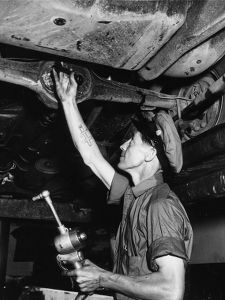 He also served as a general organizer for the International Brotherhood of Teamsters, where he helped hundreds of workers join a union. In 1970 he became president of his local. 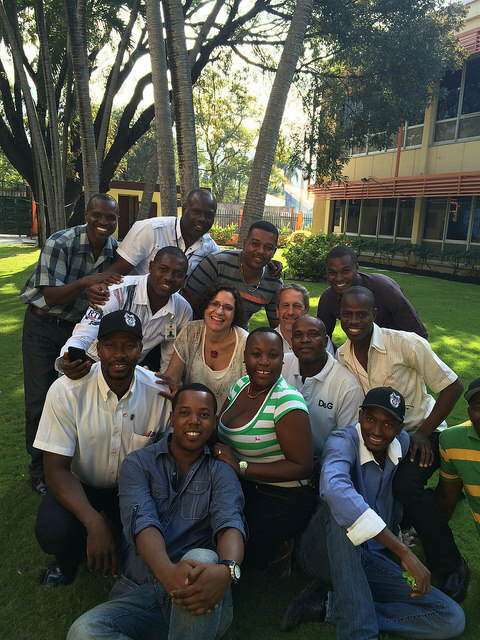 He continued rising the ranks, eventually becoming president of Joint Council 52 and international vice‑president. One of his biggest achievements was negotiating a master freight agreement for Ontario, a collective agreement which covered almost every single truck driver in the province. The agreement guaranteed solid middle-class wages and standardized protections and benefits for tens of thousands of drivers. Brother Thibault will be fondly remembered by the countless workers he helped over the course of his career, but most of all by his wife Audrey and son Derek. Teamsters Canada would like to express its sincerest condolences to his friends, family, and loved ones at this time of sadness.